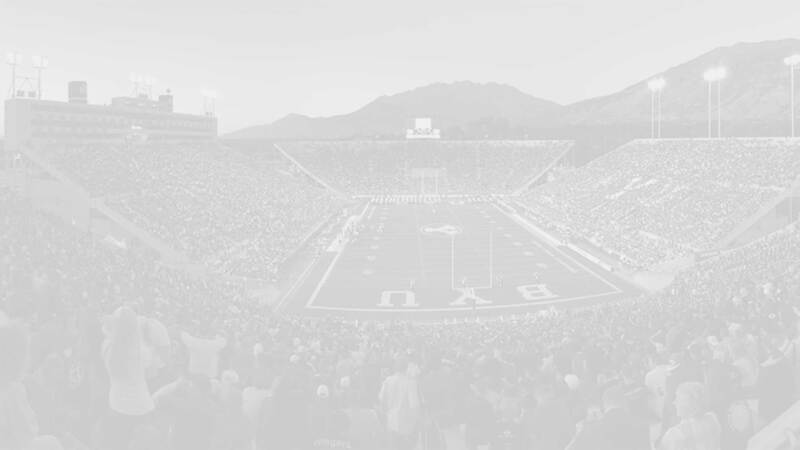 This last week was a great week for BYU recruiting. 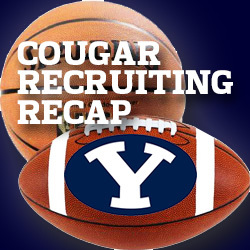 On the heels of the BYU’s 35-24 upset over #20 ranked Boise State, the Cougars received three football and one basketball commit from some of the highest ranked preps on their radar. Right after the victory BYU secured commitments from Bingham High School stars Yoeli Childs and Keaton Torre, who were at the game as part of their official visit and also just happen to be second cousins. Later in the week they got two more commitments, one from Troy Warner and another from Max Tooley. Yoeli Childs is a 6’8″ 230 pound banger who will bring depth to what is shaping up to be a very strong frontcourt for the men’s basketball team. He was an all-state first team selection as a junior after averaging 16.1 points and 10.7 rebounds. He is rated 4-stars by ESPN and was ranked in the ESPN top 100 earlier in the summer. He has scholarship offers to play at Auburn, Arizona State, USU, and Vanderbilt, among others. Keaton Torre is a 6’4″ 182 pound quarterback for the currently #1 ranked Bingham High (UT). He is the 14th commit of the Class of 2016 after decommitting from Louisville in March. Scout lists him as the top quarterback prospect in Utah and he has received considerable interest from several Big 12 and Pac 12 teams. ESPN had him rated as a 4-star recruit until he decommitted from Louisville and now all three services have him listed as a 3-star prospect. Troy Warner is a 6’2″ 185 pound safety from San Marcos, California. He is the younger brother of current cougar star linebacker Fred Warner and was previously committed to play for Oregon. Like Torre, Warner was also downgraded by ESPN from 4-stars to three after decommitting from his original commitment but he remains listed at 4-stars by Rivals and Scout. Warner had offers from several top programs including Cal, Notre Dame, Oregon, Stanford, and UCLA. 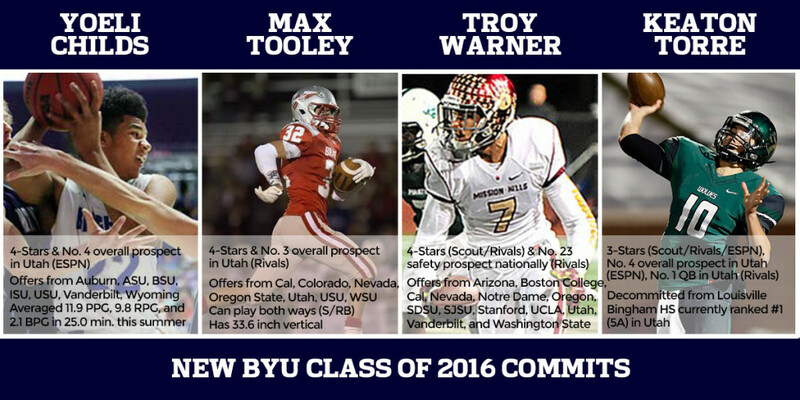 Max Tooley is a 6’2″ 195 pound safety from Bountiful, Utah. The 16th commit for the Class of 2016, he is rated 4-stars by Rivals who also list him as the No. 3 prospect in the state. He can play both ways, rushing for 422 yards and four scores and making 55 tackles and four interceptions last season. He has offers from Cal, Colorado, Oregon State, Utah, and others. All four of these commitments will strengthen what are already very strong recruiting classes for the basketball and football teams. Imagine who might commit after a victory over UCLA this weekend?